“I’m almost scared to admit this, but one thing has stopped me collapsing in a puddle of misery on the floor. 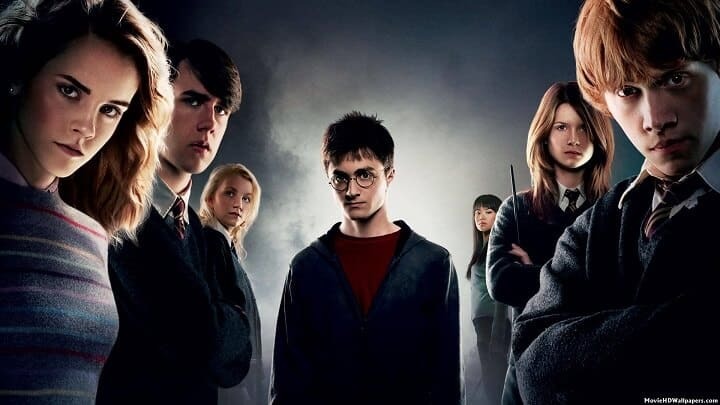 While each of the previous Potter books has strong claims on my affections, Deathly Hallows is my favorite, and that is the most wonderful way to finish the series.” —J. K. Rowling. 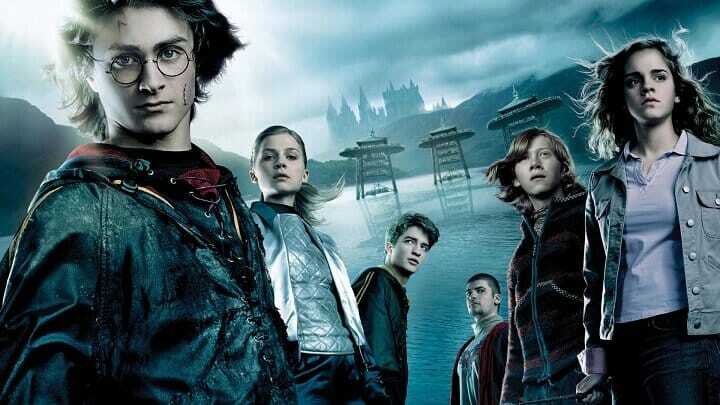 Harry Potter and the Deathly Hallows is the seventh and last book in the Harry Potter series by J. K. Rowling. It was released on 21 July 2007 at 00:01 am local time in English-speaking countries. 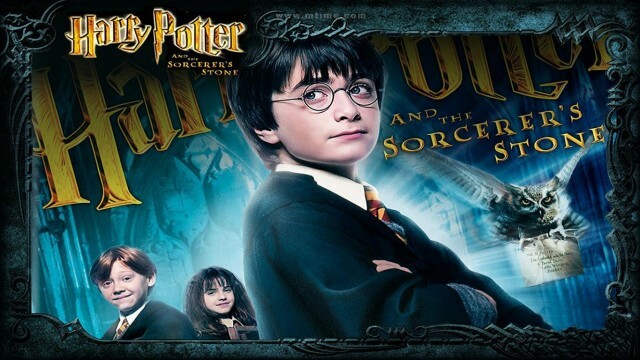 It is followed by a sequel to the original series, Harry Potter and the Cursed Child.